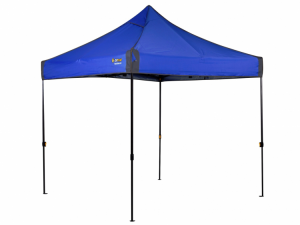 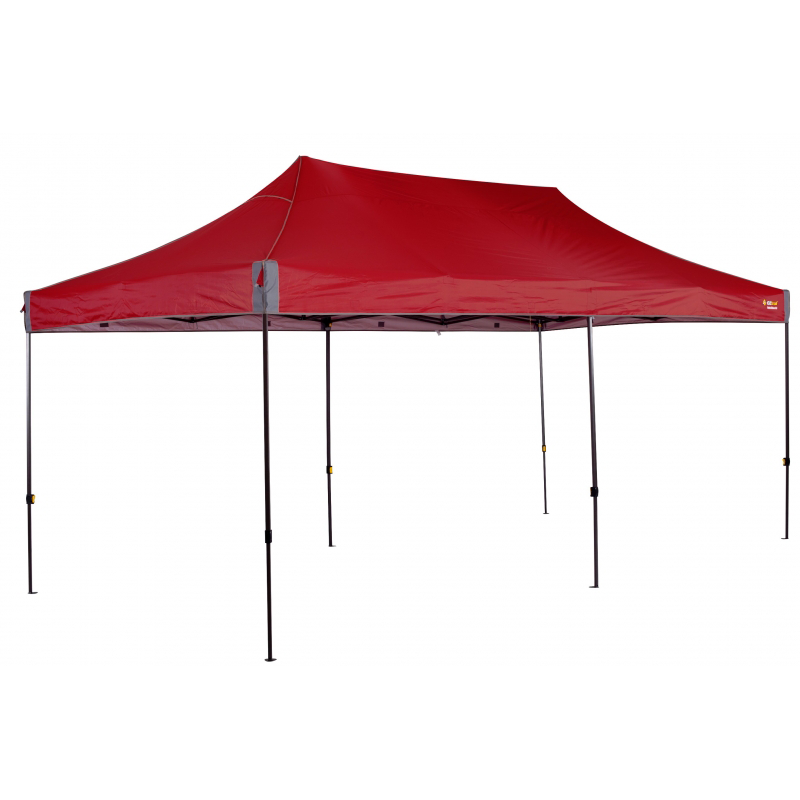 Our largest gazebo for the entire crew camping, sports events or backyard. 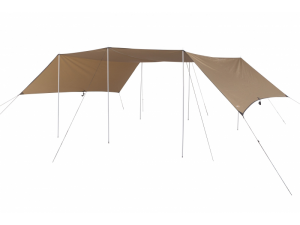 Where fun meets function. 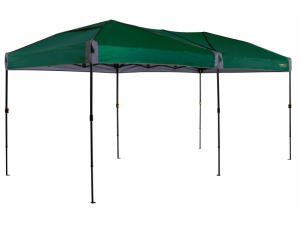 Utilising the DL frame that features reinforced cross gables for increased strength and stability in the wind, whilst maintaining a slimline design for reduced weight and pack size. 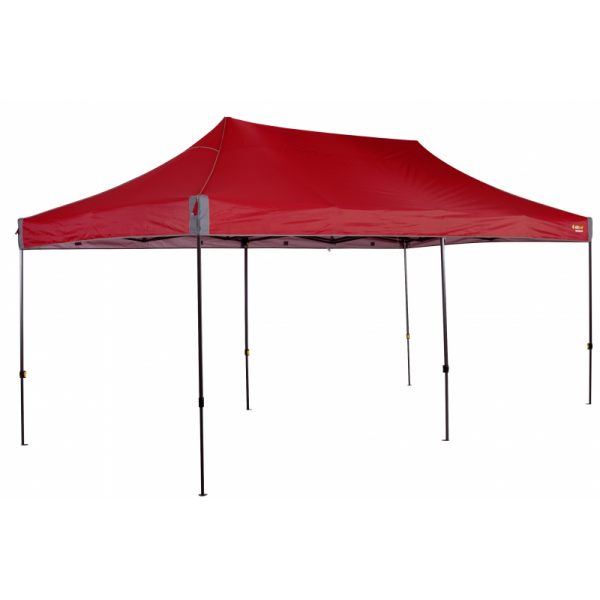 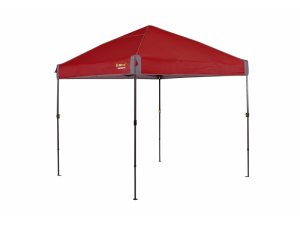 The Fiesta Deluxe 6.0 series, our largest size shade is enough to keep the entire crew covered camping or in the backyard.